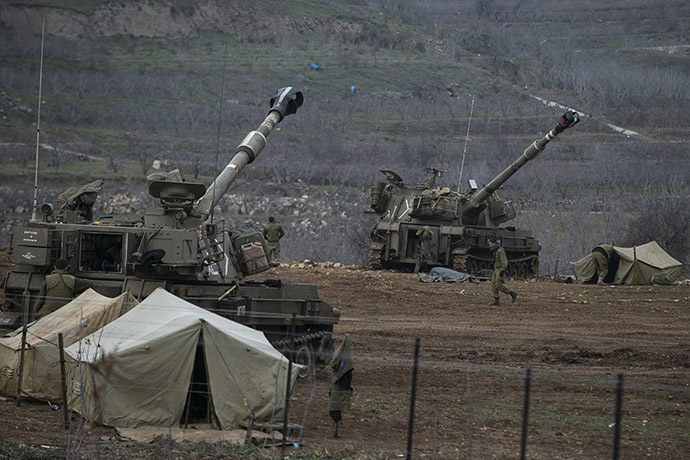 The Israeli Air Force (IAF) announced striking Syrian army artillery targets late on Tuesday night in response to an earlier rocket attack on Golan Heights and Mount Hermon. “The IDF views the Syrian regime as responsible for what occurs in its territory, and will act at any time and any way it sees fit to protect the citizens of Israel,” the IDF said. 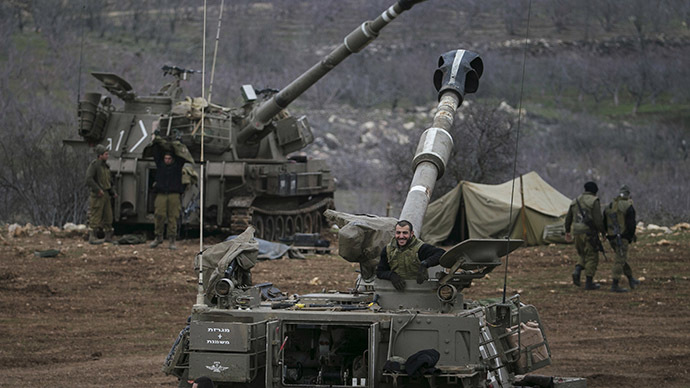 Israel's retaliation followed two rocket attacks believed to be perpetrated by Hezbollah in the northern Golan Heights on Tuesday afternoon. While the projectiles exploded in open territory and caused no damage or casualties, some 1,000 visitors to the Mount Hermon ski resort still fled for cover. The exchange of fire came as Iran officially warned Israel of a response after Tel Aviv crossed a “red line” when it killed an Iranian general in an airstrike on Syria earlier this month. The minister said Iran delivered the message to Israel via US diplomatic channels. Mohammed Ali Allahdadi, a senior Iranian general serving as an adviser to the Syrian army, was killed on January 18 along with six Lebanese Hezbollah fighters in the Syrian-controlled part of Golan Heights. 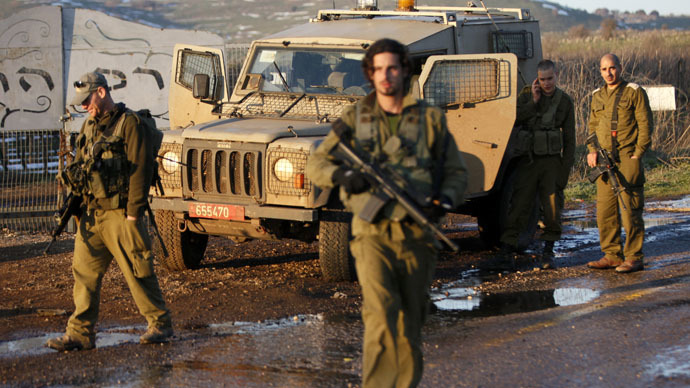 Neither Israeli authorities nor the IDF have officially commented on the operation. 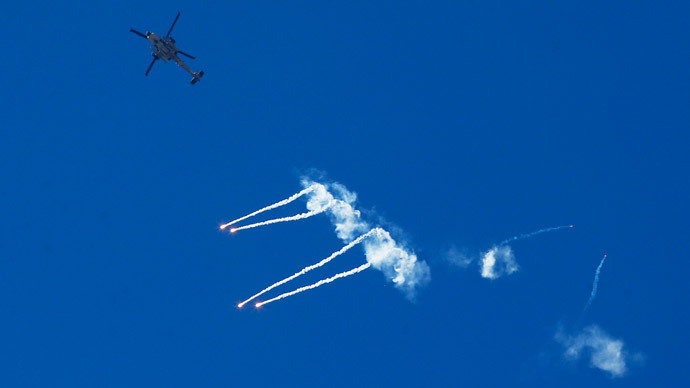 However, a security source confirmed earlier to Reuters on condition of anonymity that it was “an Israeli helicopter that carried out the attack.” The helicopter fired rockets at the convoy, while two Israeli reconnaissance planes were also reportedly seen flying over the area. Iran continued to threaten Israel on Tuesday, with the commander of the Islamic Revolution Guards Corps (IRGC), Major General Mohammad Ali Jafari, voicing strong rhetoric against Israel, saying the country is nearing its final collapse after its recent surge of air attacks on Syria. “The Quds occupying regime is making its last moves and it knows that it is nearing its end,” Jafari told reporters on Tuesday. 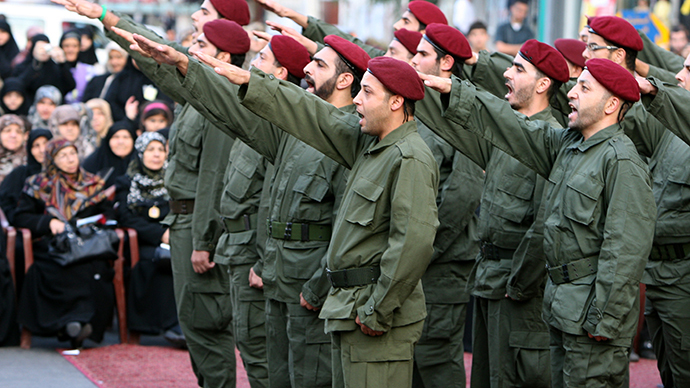 The IRGC commander also pointed to the strength of the Resistance Front. On Monday, Israeli Defense Minister Moshe Ya'alon warned that Iran is seeking to open a new front against Israel from the Syrian Golan Heights. “Iran seeks to attack Israel, whether from Lebanon with Hezbollah or from Gaza, with Hamas and Islamic Jihad, or whether it’s what we saw last Sunday – an Iranian arm that is beginning to develop, to open a front against us on the Golan Heights," Ya'alon said.